THANKFULLY, THAT BEAUTIFUL SPRING WEATHER IS RIGHT AROUND THE CORNOR. 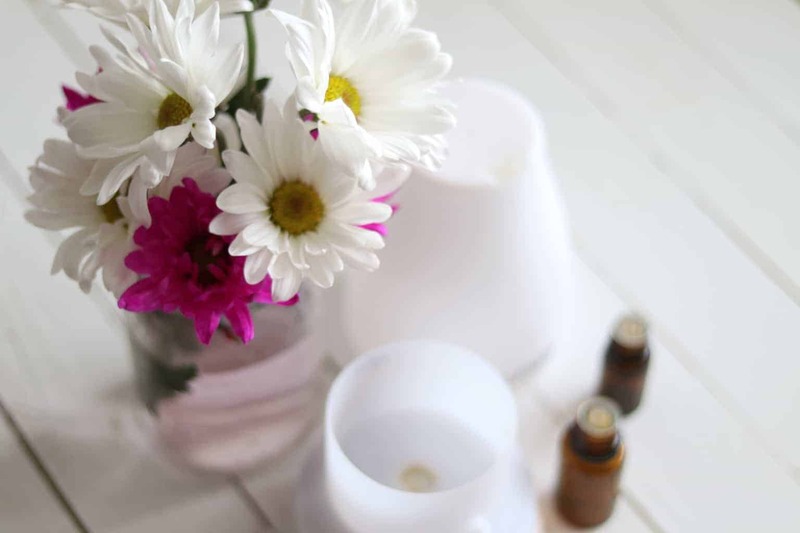 GET THE BEAUTIFUL SCENT OF SPRING INSIDE YOUR HOME WITH THESE 5 BEST ESSENTIAL OIL DIFFUSER BLENDS FOR SPRING. Just thinking about a warm, sunny, spring day with the windows open makes me giddy. I seriously can’t think of anything more pleasant than a clean house, lemon essential oil diffusing, a breeze blowing through the house, and kids playing around outside. Ok I just painted a picture of perfection, not reality. Haha! 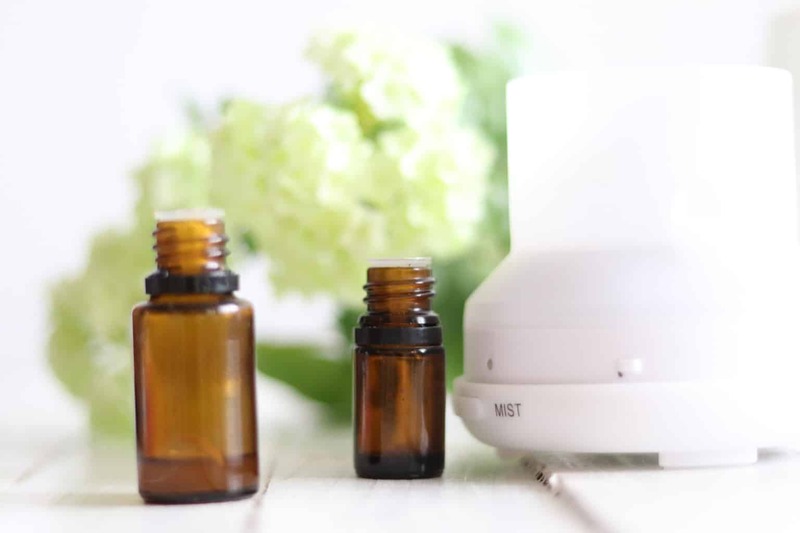 I absolutely love diffusing for the season, and unless we aren’t feeling well, that is exactly what you will find in my diffusers. 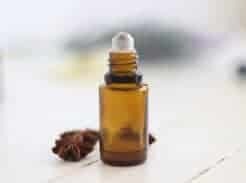 Give me all the wild orange and clove during the fall, all the peppermint and cinnamon during Christmas time, and bright cheery oils during the Summer. 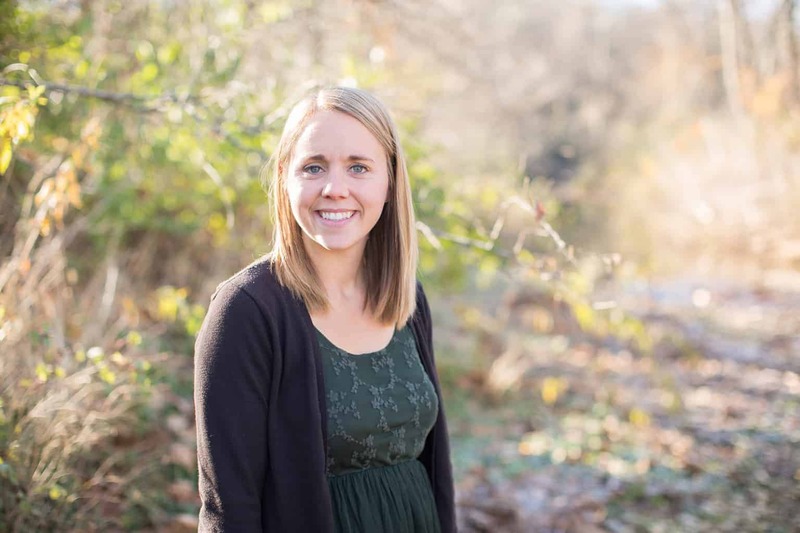 Today, I am going to share a few of my favorite essential oils to diffuse during the spring. Grab my free ebook to learn how to use essential oils safely and effectively. This blend is the perfect scent for a warm, rainy day. It is a nice mix of calming and uplifting, with a hint of fresh and clean. I am in love with this blend. How can you go wrong whenever you diffuse a beautiful mix of floral oils? This blend is perfect to diffuse when all the flowers begin to bloom outside. Diffuse this blend of citrus essential oils on spring cleaning day! Not only do these oils add a fresh clean smell to the home, but they also can cleanse and purify the air. Perfect for cleaning day. Along with warm weather and flowers, comes the pollen and seasonal discomforts. Diffuse this blend when dealing with congestion, stuffiness, and any seasonal respiratory symptoms. This is a perfect blend of floral and citrus. Making this a perfect blend to diffuse at the start of the season. As you can see, I stick to a lot of citrus and floral oils during the spring time. I also like to keep all the respiratory oils near by. 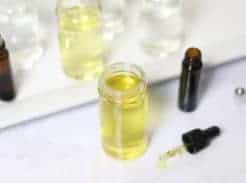 Let’s discuss some of the top benefits of these essential oils. Nothing says clean like citrus essential oils. 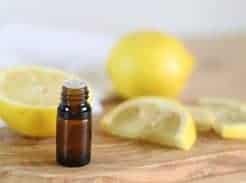 As soon as I start cleaning the house I will throw a few drops of lemon, or another citrus oil in the diffuser. I like to make all my own homemade cleaning products, and ditched all the lysol, but I still want that fresh lemony lysoly smell. Citrus essential oils can add a lot of health benefits to the air in your home. They are very uplifting and can promote natural energy. Try diffusing citrus oils in the morning to help you get out of bed. Citrus oils help with stress and anxious feelings because they can help cells return to their normal state and interrupt unhealthy stress responses. When diffused they can cleanse and purify the air. They can effect the mood positively and promote feelings of happiness. Everyone wants a good smelling house, right? 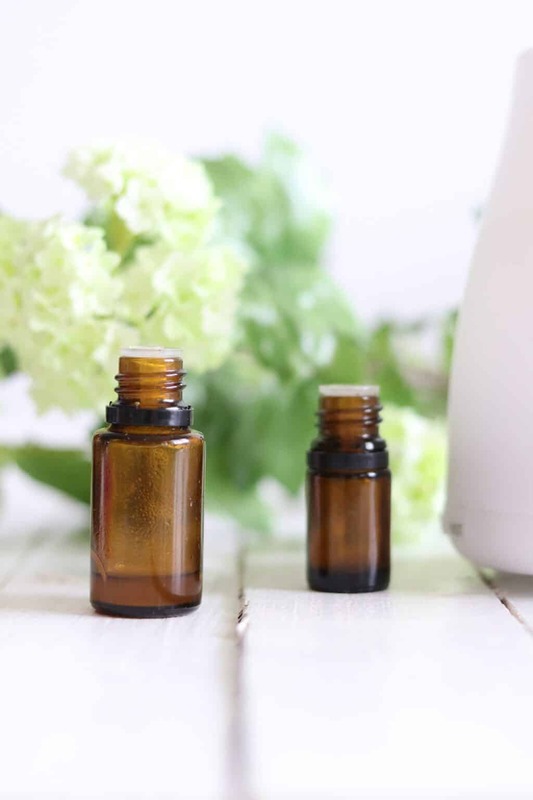 If you aren’t sure where to start grab a floral oil or two, and drop it in a diffuser. This will make your house smell beautiful, without toxic candles contaminating the air. Floral essential oils are loaded with benefits for you, especially when used aromatically. They are very calming and can promote a good night sleep. Diffuse a blend of floral oils in your room over night. Floral essential oils are really good at grounding the emotions, and promoting peace. They can also be effective for stress and anxious feelings. Add them to a glass spray bottle and mist your sheets and pillow cases before bed to promote a healthy night sleep. As soon as the flowers start blooming and it’s time to cut the grass, a lot of people will start suffering from the many uncomfortable symptoms of seasonal threats. Thankfully, there are several essential oils you can use to help with these things. To get more advice on this, visit this blog post. Diffuse lemon, lavender, and peppermint to reduce pollens and allergens in the air. Boil a pot of water on the stove, remove it from the heat, and add a couple drops of each oil to the water. Stand over the pot and breathe in the steam. Peppermint and eucalyptus can open up airways and promote clear breathing when inhaled. What are some of your favorite essential oils to diffuse during the spring time? Share your favorite blends with me!